In 1896, legislative work began to create what was to be known as Jefferson Davis Parish. It was not until fourteen years after the initial work began that the parish was established. 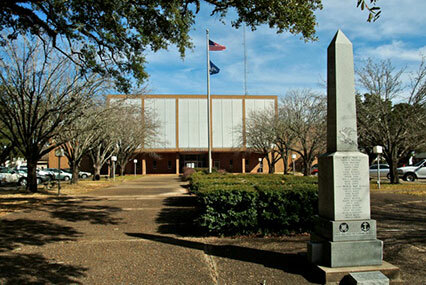 Prior to January 1, 1913, the territory now called Jefferson Davis Parish was with Allen and Beauregard Parishes’ part of the “Imperial Calcasieu Parish.” Named after the President of the Confederacy, Jefferson Davis Parish was formed on June 12, 1912, when Governor L.E. Hall signed the Parish Division Bill. The “Imperial Calcasieu Parish” was divided - separating Calcasieu and creating Jefferson Davis Parish. On October 22, 1912, Jennings was selected as the permanent parish seat.